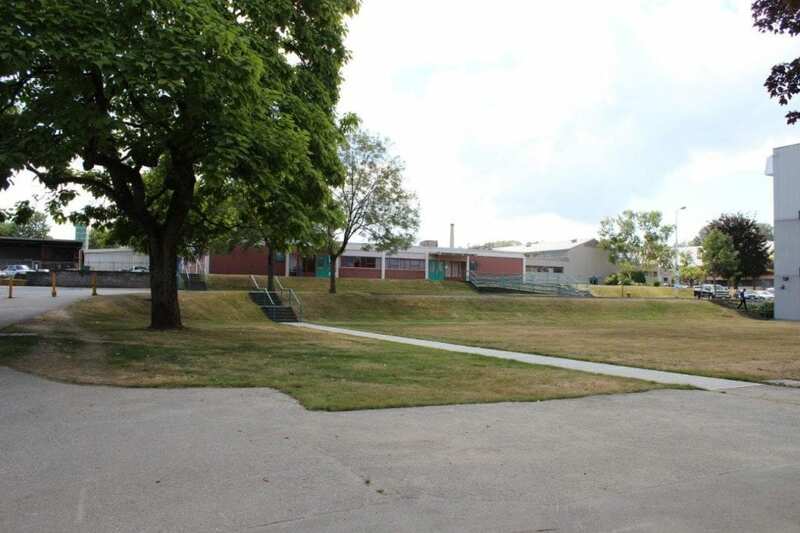 This green space is located at 3700 Willingdon Avenue Burnaby, BC V5G 3H2 on the main campus of the British Columbia Institute of Technology. 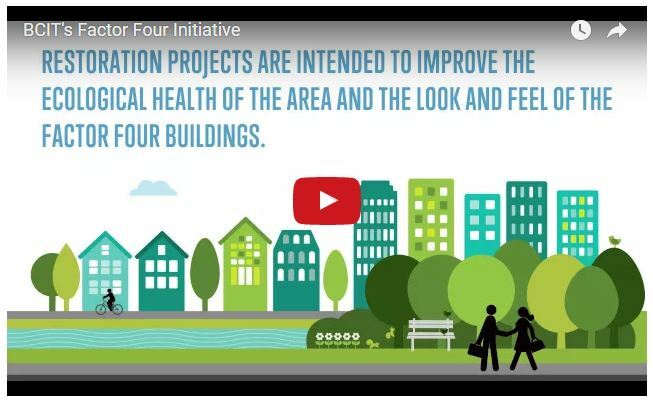 The green space is at the south end of Guichon Alley in the Factor Four Area. This green space was created recently when a building was removed. The alley is closed to most traffic, and mainly provides a walkway, and outdoor space for students in the Piping and Welding buildings. At the moment it provides few amenities for students, but the goal is to transform this into a student space that brings attention to Guichon Creek and the goal of one day daylighting it.